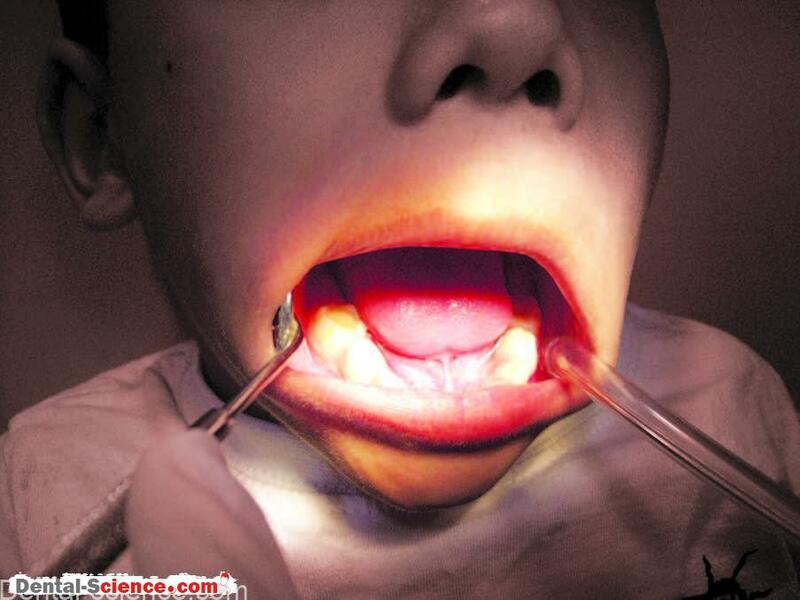 How to Take Good Intra-oral Radiographs in Children? – Often, the tasks that are considered simple and routine in adults can be really difficult and challenging to carry out in children. 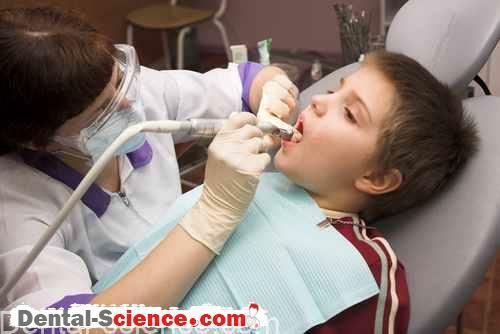 – If not executed properly, intra-oral radiography in children can at times be a hurdle both in terms achieving co-operation of a child and in the process of arriving at a diagnosis. – A proper understanding of the problem and a systematic approach in its management can help a clinician deal with the problem effectively. 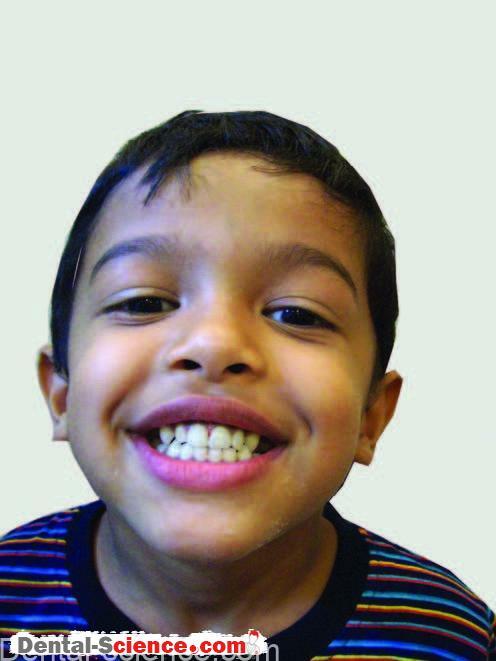 – This article outlines the necessary steps in obtaining good intra-oral radiographs in children. 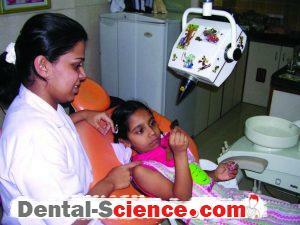 radiographs of children in dental clinic. • Assess child cooperation and implement behavior modification principles prior to starting the procedure of taking good radiographs. Introduce the X-ray machine as a “camera (with head, neck and nose)” and use tell-show-do technique throughout the procedure. stimulus-response theory may be necessary with Tell-Show-Do technique, desensitization and modeling. 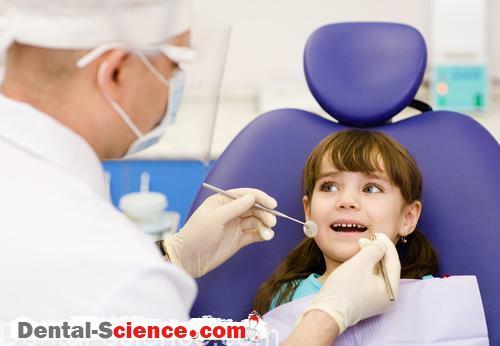 necessary at the beginning for diagnostic purposes, the same may not be possible due to factors mentioned failed procedure at the beginning, it is at times advisable to postpone taking intra-oral radiographs until a certain level of comfort is attained with the child in the dental chair. entirely, it does many a time provide sufficient information to a clinician. Also, since the OPG does not require the film to be placed intra-orally, the child is much more at ease. 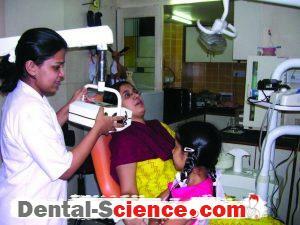 therefore, the behavior in dental office is not affected by it. In my opinion, most children above three years of age can cooperate for the OPGs satisfactorily. a regular size film is suitable. 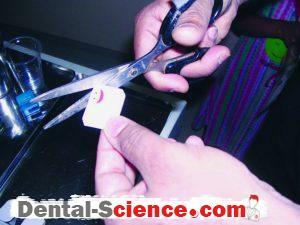 A regular size film may be placed horizontally to cover all four primary maxillary incisors. maxillary posteriors next and mandibular molars last. The side of the patient could be the choice of the operator and/or the patient. radiographs of maxillary right side may be taken before the left side as the dentist standing on the right side of the child can easily guide the parent standing on the left to hold the film/holder in the child’s mouth. stabilization and the other parent assists in holding the film. • Consider taking radiographs after administration of local anesthesia. Should a mandibular molar, for example, receive pulp therapy or extraction and the decision is pending due to unavailability of a radiograph; the radiograph may be taken after the inferior alveolar nerve block is given. Also, the treatment requiring any more radiographs of that region may be completed in the same visit, such as completing an endodontic procedure in a single visit or carrying out quadrant dentistry. 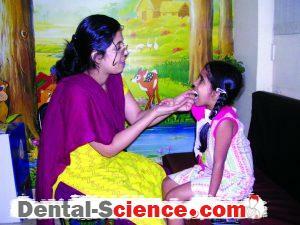 • For older children, deep breathing, relaxation, reassurance, concentration on minimizing tongue movements, may help. • The child can be asked to gargle with chilled water intermittently to reduce stimulation of palate and gagging. • A flavored topical anesthetic gel may be applied to the area prior to film placement. • Radiographs can be taken in supine position. under/over-exposure and other processing errors. • RVG, though not a necessity, may add value in terms of generating excitement in the child’s mind regarding viewing a tooth-image on screen. • Distract the child. Keep TV set on in front of the chair. Engage the child in a friendly conversation. • Rarely, pharmacological management (sedation) may be necessary even for good radiography. 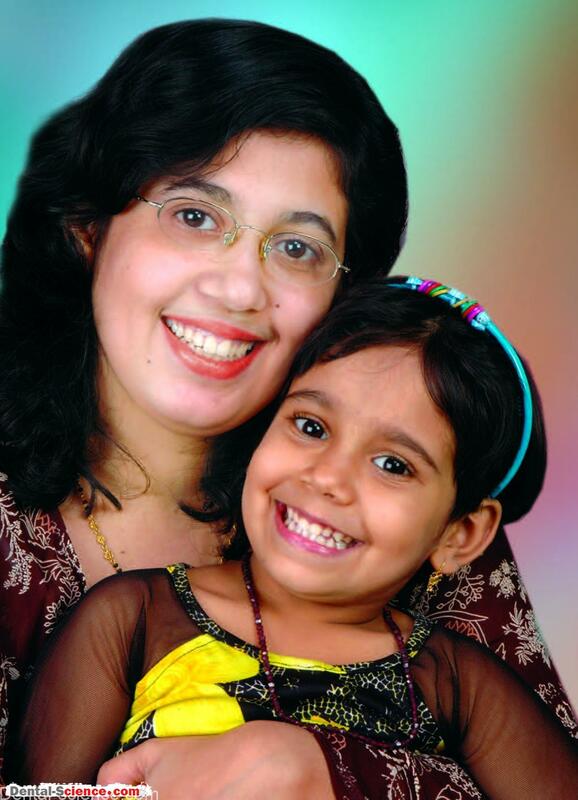 At times physically restraining the child is essential. 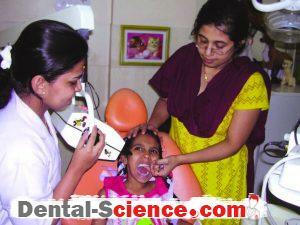 For special children, consider taking radiographs in wheel-chair. 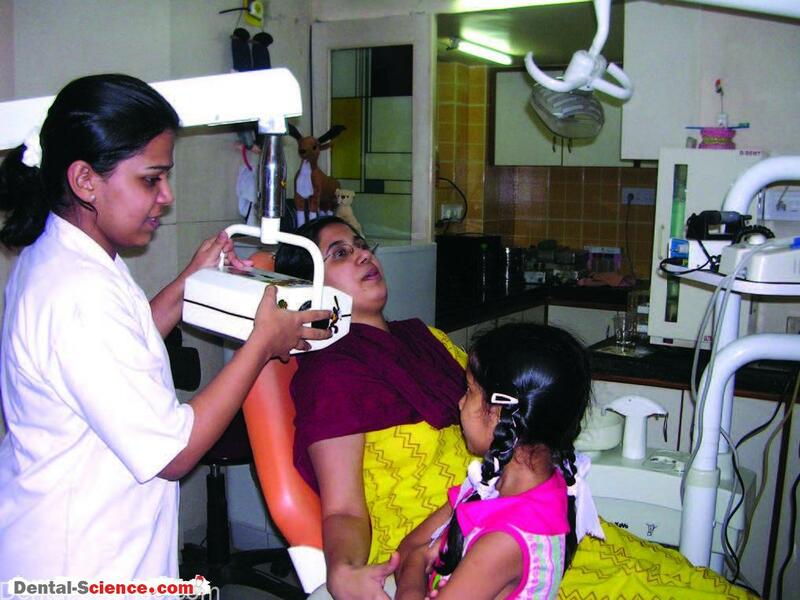 For a pre-cooperative child, an intraoral radiograph may be taken with the child sitting on the parent’s lap. • Do not expect perfect radiographs always. 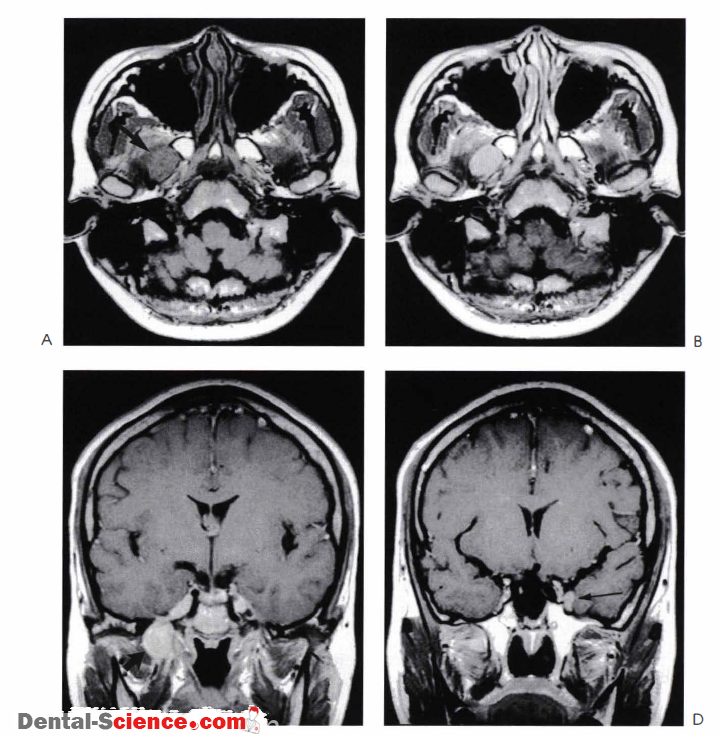 A diagnosis is a combination of clinical judgment and radiographic examination. Also, consider additional diagnostic tools such as vitality tester, apex locator, etc. successive approximation of desired behavior until the desired behavior comes to be. placement, cone-angulation on the parent. 5. Use contingency management: Promise a reward for co-operation, and voice-intonation for noncooperation. 6. The successful outcome (i.e. a good quality radiograph) is a result of steps 1-5. Be patient and do not lose interest.